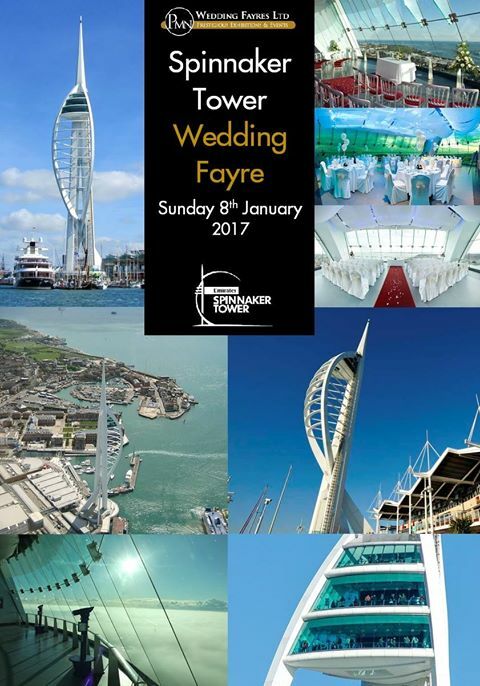 We are so excited to announce that Creatiques will be exhibiting at The Spinnaker Tower on Sunday 8th January. Kayleigh and Christine from the team will be on hand from 11am onwards with a selection of our beautiful dresses, from our fabulous designers including Lillian West ahead of our first VIP Trunk Show of the year in February where we will have the entire Lillian West collection in store from the 11th-12th Feb.
Not only will the Creatiques girls be showcasing our gorgeous gowns, they will also have a beautiful selection of Shoes by Irregular Choice, and jewellery from designers Ivory and Co and White Ivory. The Creatiques girls are true professionals, and will be on hand to answer any questions you have regarding Bridal Gowns.